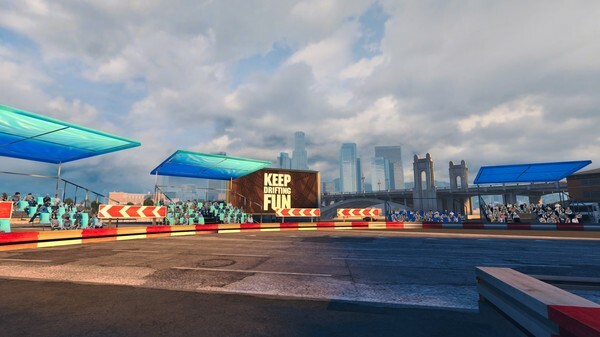 new racing simulator CarX Drift Racing Online takes you to the world of racing in the style of drift - quite a complicated kind of racing. 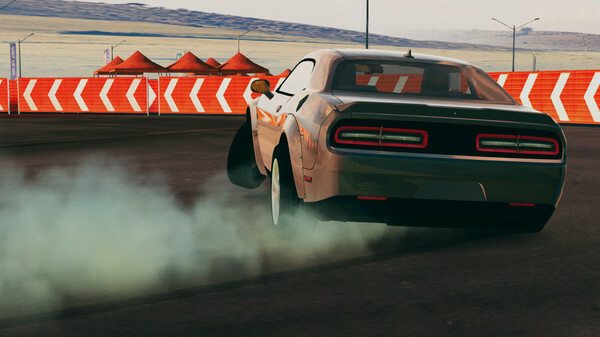 The game perfectly implemented a physical model that allows you to realistically drift on the tracks with different cover. 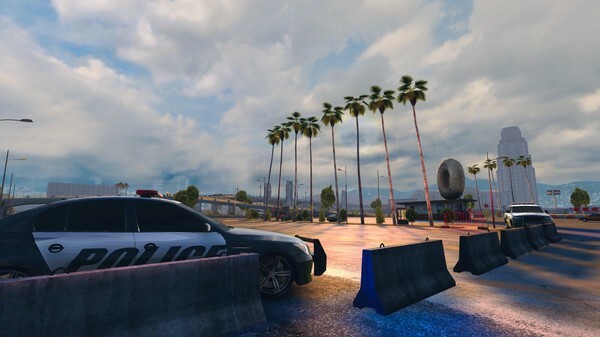 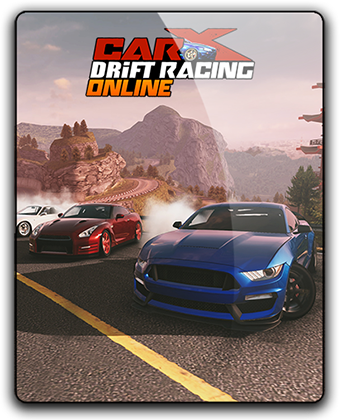 The game offers different models of real cars with the possibility of their wide tuning, a large selection of different routes, as well as the ability to fine-tune the parameters of the car according to your needs.